If you’ve followed this blog closely you may have noticed that many films from the Benelux region have been featured here. There is a good reason for this, many of these films have been finding distribution, and a large number are of extremely high quality. Cub is no exception. 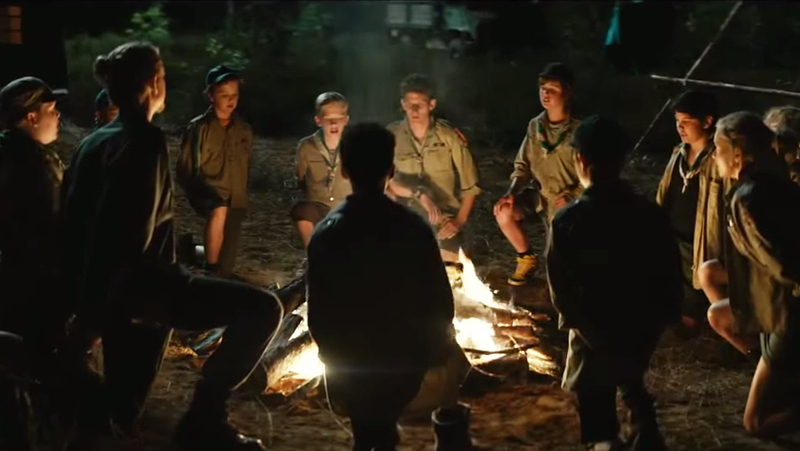 The film tells the tale of a Belgian scout troop heads out on a camping trip and slowly discover a campfire tale their counselors are telling them has a lot of truth to it. It’s a simple, stripped down narrative that lacks obsession with backstory and remains strongly situation-based. It opens up cans of worms and allows you to think on certain implications and meanings without force-feeding you information. Things get going right away and never really stop moving until the final fade to black. Cub simultaneously moves briskly with a tight edit and sparse running time without hitting the gas too soon on the most horrific elements. There is a steady crescendo that really gets heightened consistently from the midpoint through the harrowing conclusion. The film effectively deals with the problem of disbelief throughout. In linking the nearly mandatory disbelief element in any horror film with its protagonist, Sam (Maurice Luijten), and having him be not only ostracized but suspected; it really does well to increase identification and build character. Eeriness pervades the proceedings throughout and is heightened by the score by Steve Moore, which is brilliantly catchy and an excellent throwback; the camp song, which plays brilliantly and ominously, and there is the occasional homage to Argento which is greatly appreciated. 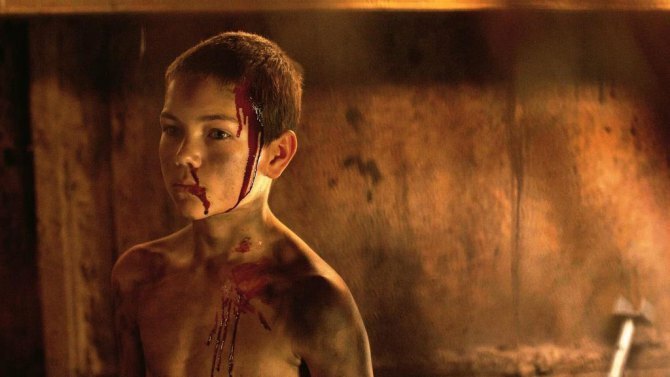 The cinematography by Nicolas Karakatsanis is effectively moody and at times seamlessly artful. Some of the imagery in this film like Kai’s (the purported werewolf of the woods) silhouette and a few of the kills could prove iconic over time. Also assisting in the creation of imagery is the art direction. 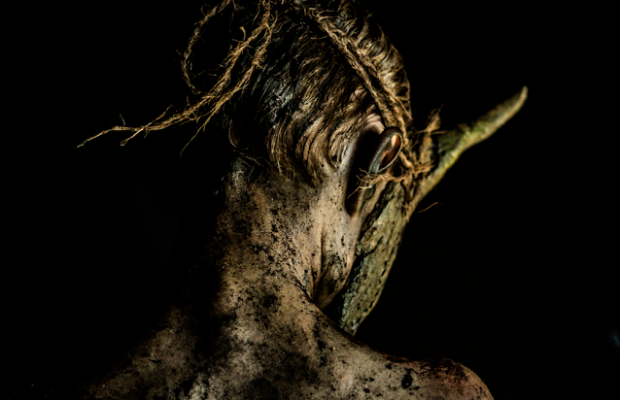 With a tale set in the woods you may think there isn’t a chance for the art direction to shine, but there are some environs in the film that needed to not only be created but communicate tonally, and this is something exceedingly well done here. Horror films are notorious for not requiring exceptional performances from their players, but this film does need them and gets them throughout. 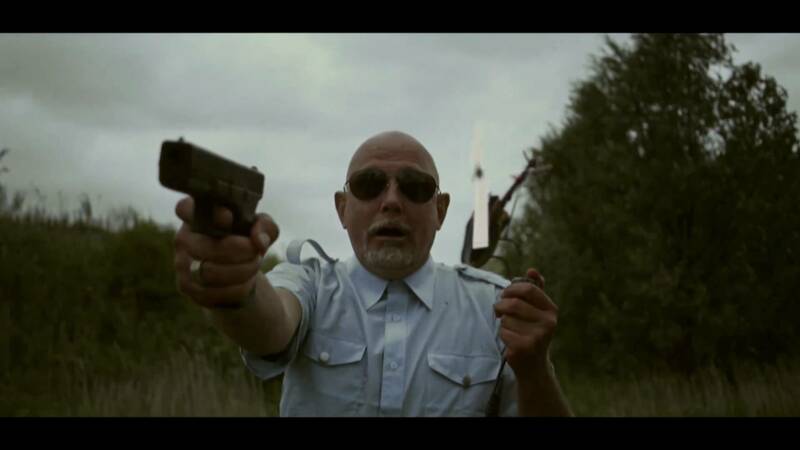 Kris (Titus de Voogdt) and Baloo (Stef Aerts) are foils, the former a little more understanding, and seeking to aid the children; the latter is impatient, immature and combative. Each executes his role perfectly, and the characters are rivals for Jasmijn (Evelien Bosmans), in an unobtrusive triangle. Bosmans inhabits a character given a bit of dimension despite sparse screentime, and she imbues it with genuine star power. Luijten has the hefty task of shouldering much screentime, seeming stoic and clench-jawed, and not talking a great deal and still emote and travel an arduous character arc. It’s quite a feat for an actor so young in his feature film debut. The ensemble of kids around him, and mostly against his character, also has moments in the spotlight and add to the texture of the film. It’s always nice, especially in the current state of affairs in home entertainment, when you are incentivized to get a physical edition of a film. Often there are no bonuses anymore such that you won’t get a physical copy unless you really like the artwork or are that adamant about having physical media. On this disc there is a short film by Jonas Govaerts which is a little over ten-minutes long called Of Cats and Women. It’s an original piece, as opposed to a short version of the feature, but you can definitely see a director’s style emerging, also be on the lookout for an homage here as well. Also included is a Govaerts-directed music video which is a text-book example of juxtaposing imagery and music. Also nice to see, when so often visual effects are not as overt as they once were, to see a demonstration of what the effects artists contributed to the film, which also added to the feel of the film. These are interesting because they show a bit more character development, and even new characters, and add some information. They are free of commentary but fairly self-explanatory. 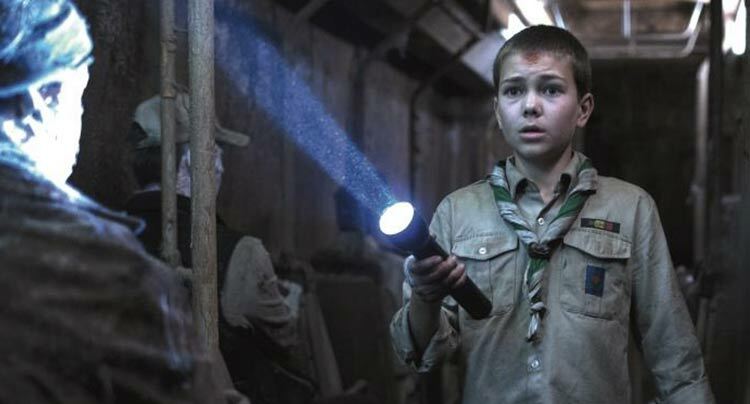 Cub will be released on Blu-Ray, DVD and digital platforms on August 18th.